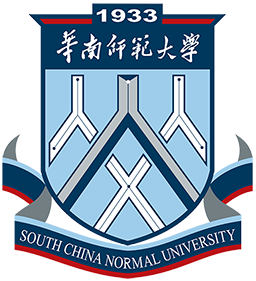 With a history of 85 years, South China Normal University (SCNU) has been given development priority under the 211 project. 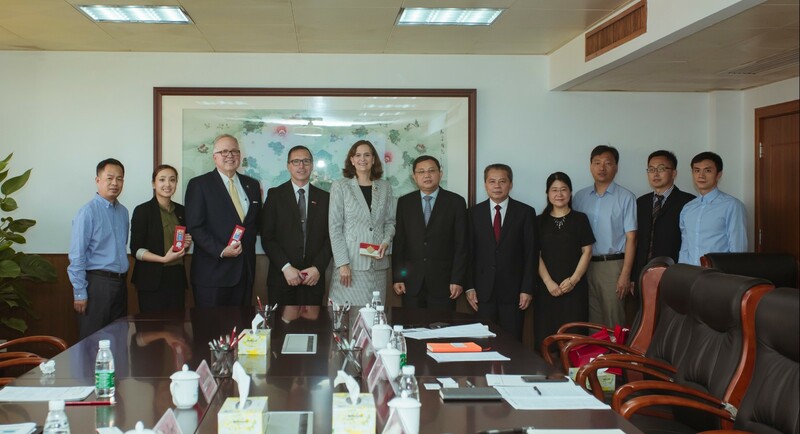 Co-sponsored by Guangdong Province and the Ministry of Education, it is a key university in Guangdong High-Level University Sponsoring Project. Recent years have also witnessed its entry into the national project of "World-class Disciplines Construction". 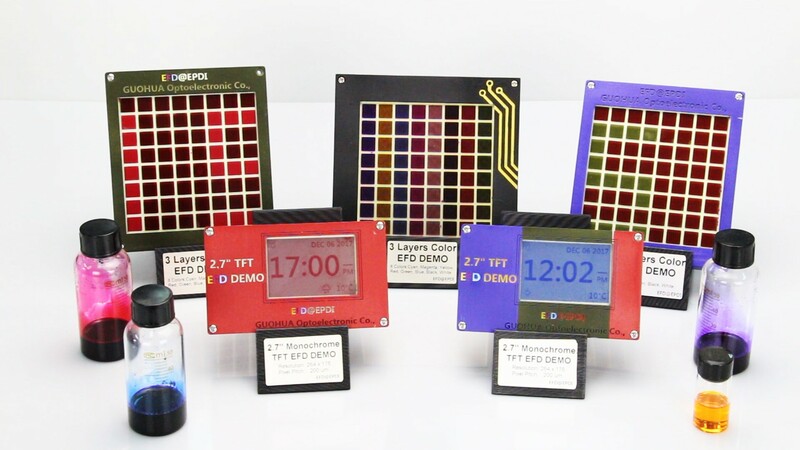 The discipline of Physics has entered the national project of "World-class Disciplines Construction". Its discipline of Psychology ranks among the top three in the national universities. Four disciplines, Psychology, Education, Physical Education and Marxist Theory, have been ranked as A-level disciplines. 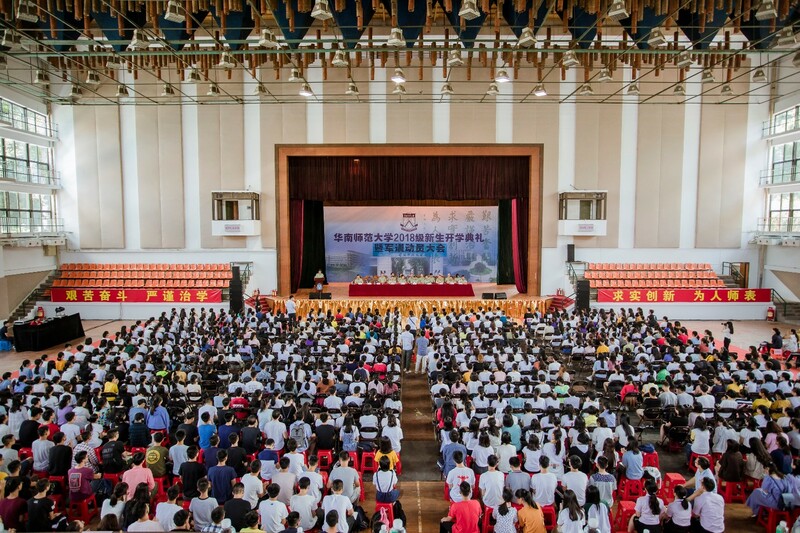 The number of its disciplines rated as A+-level ranks second in Guangdong universities and third among China's normal universities. 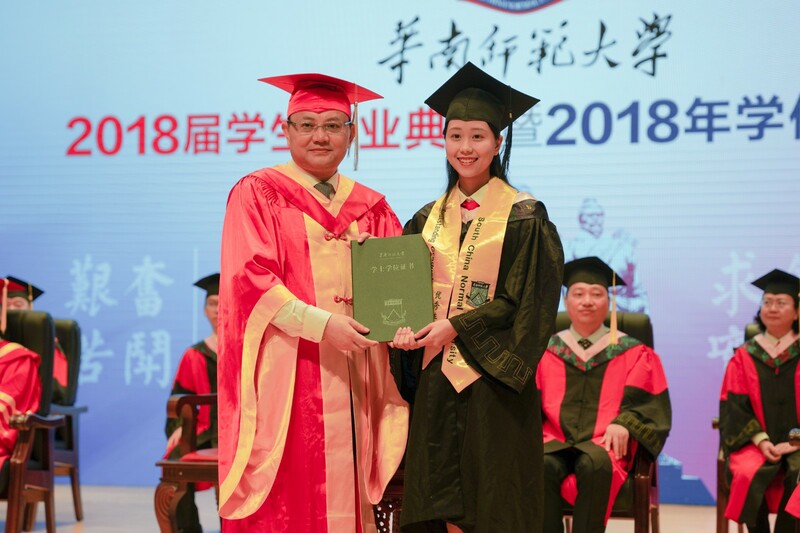 Five disciplines, Chemistry, Plant & Animal Science, Engineering, Mathematics and Materials Science have entered top 1% of World ESI, ranking third in the number of so-honored disciplines among national normal universities. 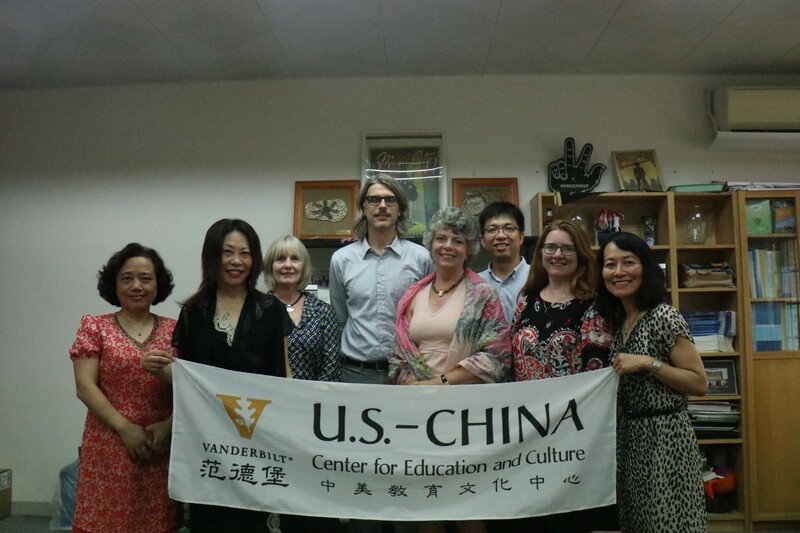 Renowned for its strength in teacher training, SCNU has cultivated a great number of talents in southern China. 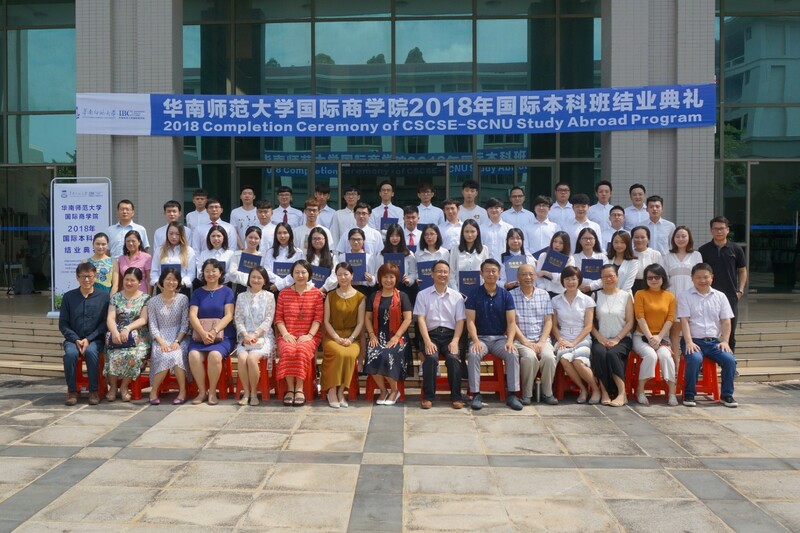 Generation after generation of its students have remained steadfast in pursuing knowledge, training morality and cultivating talents, jointly contributing to the university's growth and development today. To learn more about SCNU, click to watch now!